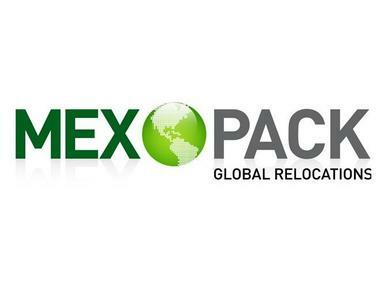 Providing international relocation services to and from Mexico to any destination worldwide. Agents for all Major Van Lines in Europe and North America. Please contact us and we will provide a free volume estimation and quote.